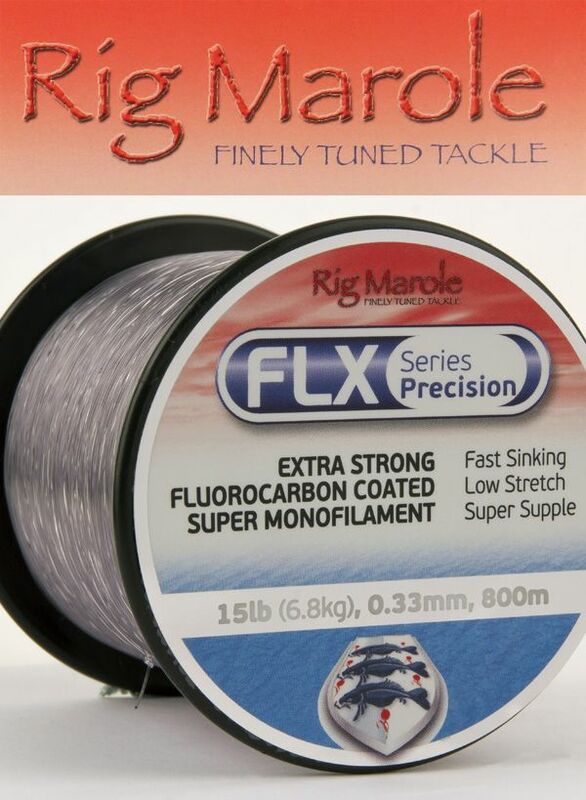 Rig Maroleâ€™s is a fluorocarbon coated supermonofilament designed to give the highest possible performance. The first thing you willnotice when using FLX is the near silence when casting â€“ achieved by the line will being super-smooth. The next thing youâ€™ll notice is just how far youâ€™ve cast! 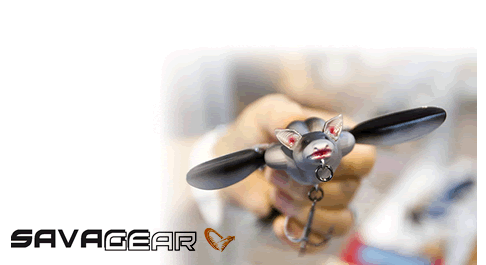 FLX offers fantastic linear and knot strength, offers low and controlled stretch which in turn leads to superior bite detection, and low memory.